We arrived home late last night after driving from Cap D’Or. 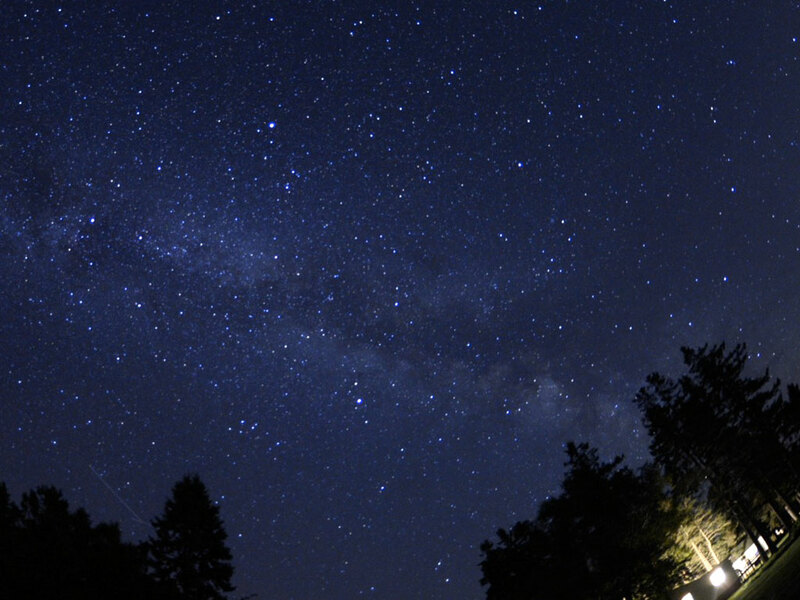 The stars looked so incredible, so even though I was really tired, I set up the camera to capture the night sky. When the fog started to roll in and my eyes began to close I called it quits, but it’s still pretty cool to watch. Milky Way timelape from Carolyn Stampeen on Vimeo. This entry was posted in Uncategorized and tagged best restaurant, Nova Scotia, Nova Scotia Tourist Destinations. Bookmark the permalink.